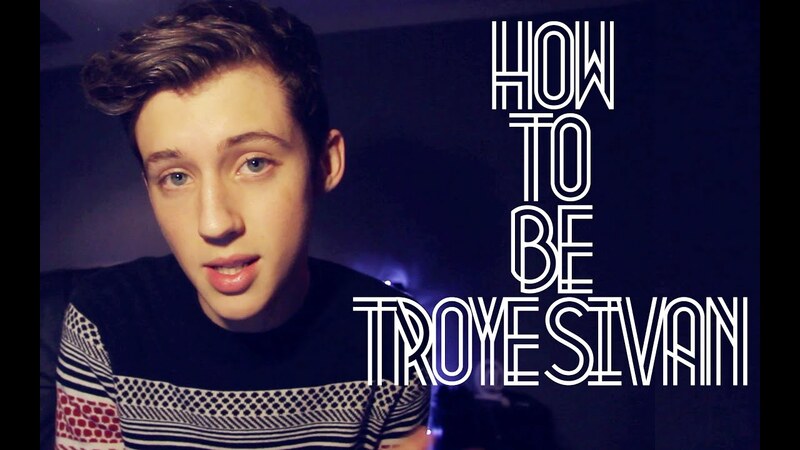 This week’s vlog king is Troye Sivan! 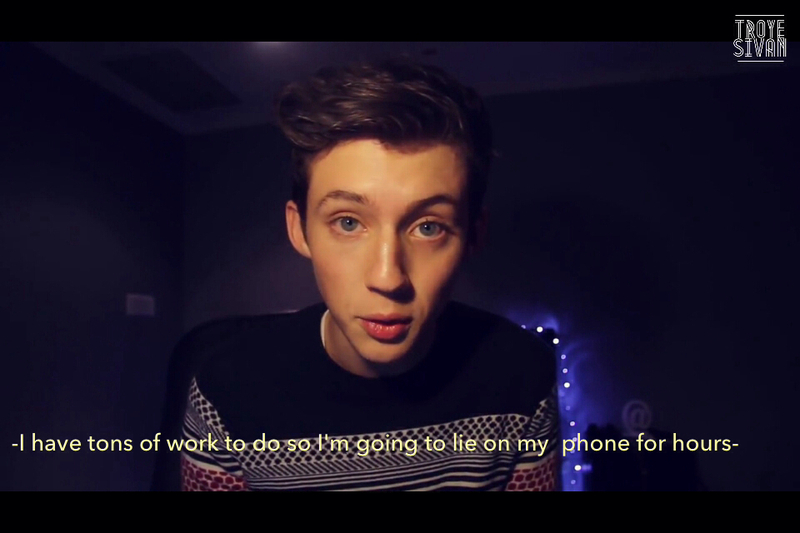 Troye Sivan is a true guru. Yes, he’s “that guy in Spud!”, although he is all grown up now and he makes YouTube videos. Troye vlogs about things that relate to people that are forever online, whether it be Tumblr, Twitter, Instagram, other YouTubers or making awesome songs that mention every significant thing that happened in an entire year (check out “The 2013 song“). This allows him to have a broad audience and a large fan base. What I like about him is that his target audience is not restricted to a specific skin colour, country of origin, or religion. I mean, most of the people reading this article have social media accounts and will recognise all or at least most of the references in his videos. Another thing I love that some of my favourite YouTubers do is they do all the on-camera work on their own. A nice example of this working for me is his video entitled “If Websites Were People“. It is HIGHlarious (no typo) and just goes to show that you don’t need to have fifty other actors with you to make good quality content, the numbers speak for themselves: 884,498 views for that video alone. This is not to say that all he does is vlog about social media, he has a range of topics that are addressed in a way that you can’t help but laugh. I particularly enjoyed his video called “I Get The Shivers When I Pee?? ?” which basically resonates with some of us that have serious cases of hypochondria. Videos like this which are just about the everyday experiences of the average person make us laugh and go “yes Troye, we’re in the same boat”, which feels quite good. It’s nice to know you haven’t lost your marbles. I honestly recommend you watch each and every one of his videos (launch alert) because you really can’t get enough of him, I know I can’t! See y’all next week for another entertaining YouTuber that has you grabbing onto your ribcage for fear of it breaking (from laughter, if that wasn’t clear).